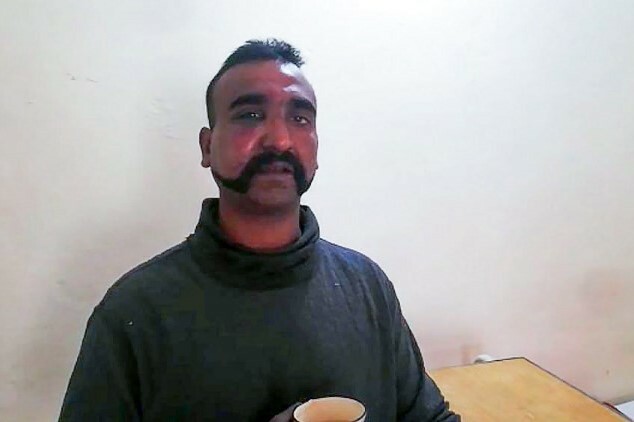 Will Pakistan return captured Indian pilot? Pakistani air forces shot down two Indian jets over region of Kashmir as a response to airstrikes launched by India, first such actions since the India- Pakistan war of 1971. India's Foreign Ministry said Pakistan should return captured pilot immediately. "It was made clear that Pakistan would be well advised to ensure that no harm comes to the Indian defense personnel in its custody," India's Foreign Ministry said, after summoning a Pakistani diplomat. "India also expects his immediate and safe return."